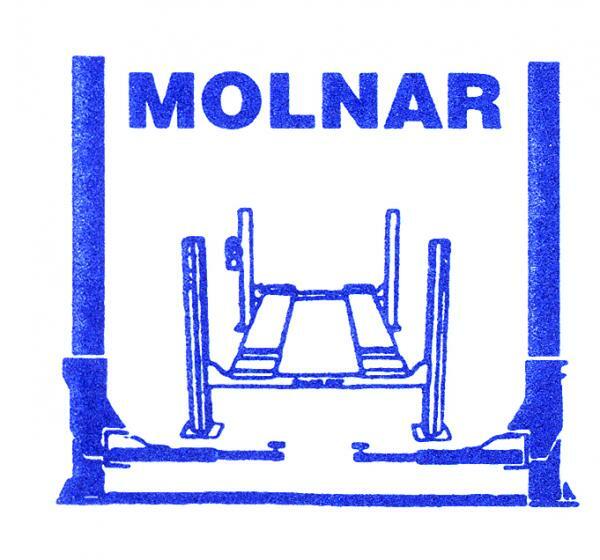 From a humble beginning in 1951, Molnar Hoists (a part of the Molnar Engineering group) has since grown to become Australia’s largest hydraulic vehicle hoist manufacturer. The company first opened for business as Green Dragon Steering and Wheel Alignment. 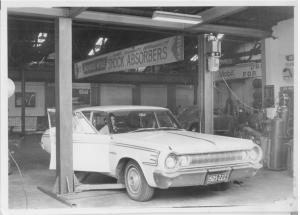 Operating from an old stone building in Pultney Street Adelaide, Green Dragon specialised in wheel alignment, wheel balancing and chassis straightening. After only three months of trading, the company doubled in size and the stone building was quickly replaced with a new workshop. With business continuing to thrive, it was not long before Green Dragon outgrew the Pultney Street Workshop and moved to larger premises in Gilbert Street where early development on Australia’s first Two Post Hoist began. 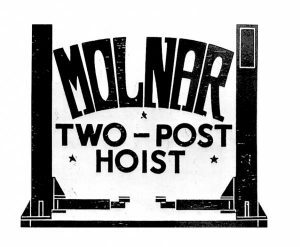 Frank Molnar patented the ‘2 Post Hoist’ in 1972 and from then product sales and popularity grew. Following the launch of the hoist business, Molnar continued to expand in size and momentum. Today the company employs over 40 people across the divisions of the Molnar Group. Operating from a sizeable facility in Brompton South Australia, our products have been exported throughout Australia and New Zealand, and to Asia, Africa, India, the Middle East and Pacific Regions. 2011: Molnar Services was launched to bring a new standard of service to the Australia Vehicle Hoist Market. 2012: Molnar Hoists partnered with Nussbaum to bring their European made innovations to the Australia market. 2015: Molnar Hoists launched the M245 ‘Universal’ that set a new benchmark in the Australian market for quality, features and value for money. STENHØJ Group CEO, Soren Madsen wanted to ensure a smooth transition of ownership with minimal disruption to customers so for him the involvement of the Molnar family was a key point. 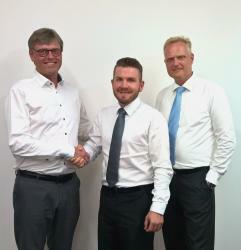 Managing Director Alexander Molnar along with Director and brother-in-law Kevin Dawes will continue to be heavily involved in the future of Molnar Hoists. We will continue to support our existing products in the Australian market through stocking of spare parts, technical service and support. Investment in and commitment to the legacy of the Molnar name is what confirmed for Alexander Molnar that the STENHØJ Group was a suitable home for the Molnar brand. 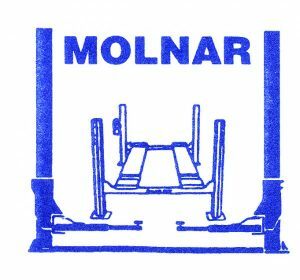 The 2017 AAA Expo was the official public announcement of Molnar becoming a part of the STENHØJ Group and where we introduced our next generation Molnar 4 Post Hoist. This was a landmark year for the STENHØJ Group celebrating our 100-year anniversary. Should you have any further queries or questions please Contact Us or call 1300 MOLNAR (1300 665 627).